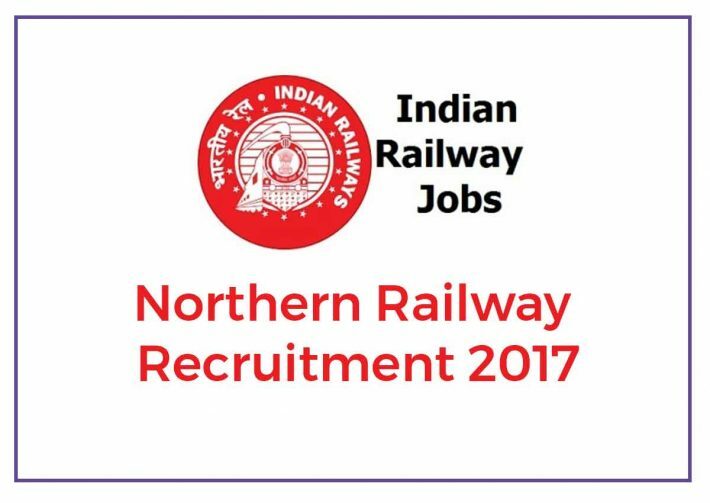 RRC (Railway Recruitment Cell) is recruiting for various divisions/units/workshops over Northern Railway. RRC will be recruiting for 3162 vacancies and registration to start from 28th Dec 2017. Candidate should have passed 10th with minimum 50% marks for a recognized board. Must have passed ITI in relevant trade recognized by Government. Selection is to be made on the basis of merit prepared taking the average of the percentage marks obtained by the candidate in both matriculations (with minimum 50%) & ITI Examination giving equal weight to both. The miles amongst you would not look so fantastic if you ended up greeted with heat ideas and verses on your unique working day.